STOP REACTING TO NOISE. START RESPONDING TO SIGNALS. Measures of Success shows business leaders how. Organizations depend on metrics for their business. Question is, are they helping people do the right things? Or, encouraging them to overreact to every uptick, downturn, and change? In other words, reacting to noise. Noise is present in every metric. But, it’s our reaction to noise that causes waste and stress. Too often, people don’t recognize this. Like feeling stuck on a rollercoaster you no longer enjoy. We do and explain things that don’t help us improve. At the cost of doing things that do. No need to be jittery about every change in a metric. Not by a long shot. Measures of Success shows a better way to chart and manage your metrics, in any organization or setting. For your business processes and activities, you need to know what’s working, what’s not, and what to change. And why. Then, you can determine what to stop doing, what to start doing, what to keep doing. Jump off the metrics rollercoaster, by responding to signals. Learn how to identify meaningful signals in a metric. To respond just right. Or perhaps, not at all. You’ll learn how with methods easy to understand, making it obvious what activities to do next. 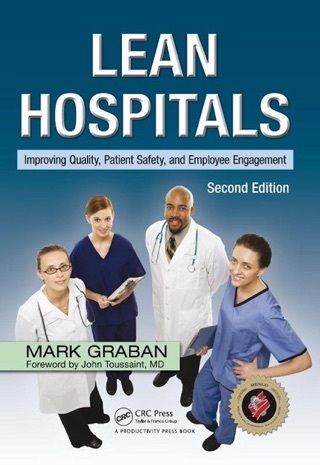 Loads of vivid stories and clear examples from healthcare, software companies, and more. With compelling case studies from the news and personal lives, too. We’ve all heard that. But did you ever learn how to manage a metric? This ain’t about gaming the system or fudging the numbers. This is about delivering real value, understood by everyone, and proven with data. Learn a better way to manage your measures. "MEASURES OF SUCCESS will help you tame the firehose of data flooding your organization, turning it into an orderly stream of information you can use to improve your business. Mark Graban steps through the process of collecting and analyzing the kind of data you focus on... 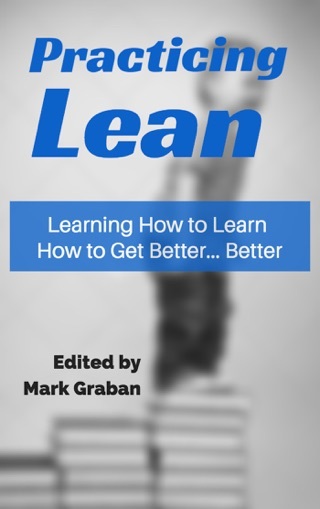 If you’re navigating a tough business environment, you need this book." - Daniel Pink, Author of "WHEN" and "DRIVE"
"...everyone who is exposed to business data of any type needs to read this book." - Donald J. Wheeler, Ph.D., Author of "Understanding Variation"
"[Mark] shows us precisely how to avoid the data interpretation traps that can lead us astray in our attempts to improve our systems." - Matthew E. May, Author, "The Elegant Solution" and "Winning the Brain Game"
"Be a better leader by distinguishing what is noise from what is important. This book outlines in understandable terms the complex world of performance measurement." 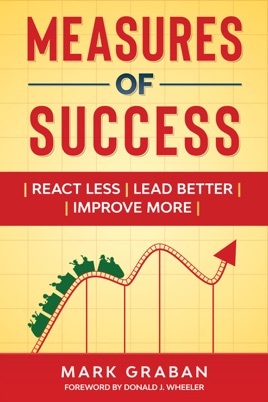 "Mark has hit another home run with this work... the book that everyone who is serious about improvement needs to read"
WHO IS MEASURES OF SUCCESS FOR?